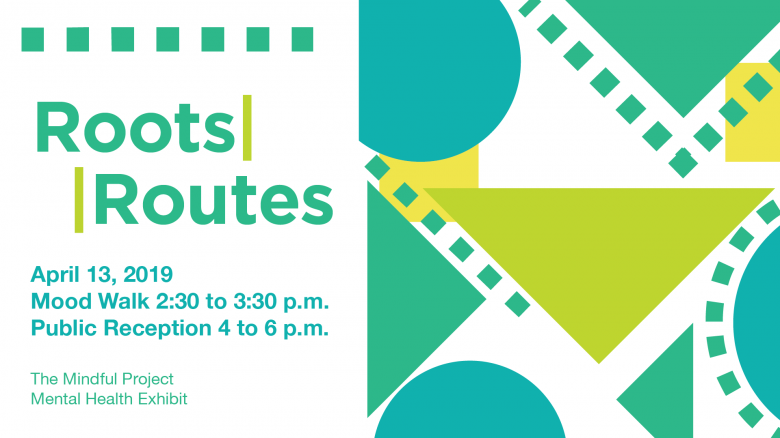 In an effort to end stigma and promote progressive, positive conversations around Mental Health and wellness, The Mindful Project is organizing its 3rd Annual exhibition: Roots|Routes. The exhibition also recognizes Canadian Mental Health Association’s Mental Health Week (May 6 – 12) and the National Youth Week (May 1 – 7). This group art exhibition aims to spark positive conversations and ignite change in social attitudes. Through these featured works, artists and makers express their roots or routes in relation to Mental Health. Roots are personal to each of our own past and self-identity. Roots can lead someone to follow certain routes or charter new ones along a personal journey. These experiences are important and meaningful because they can transform and affect one’s mental well-being.